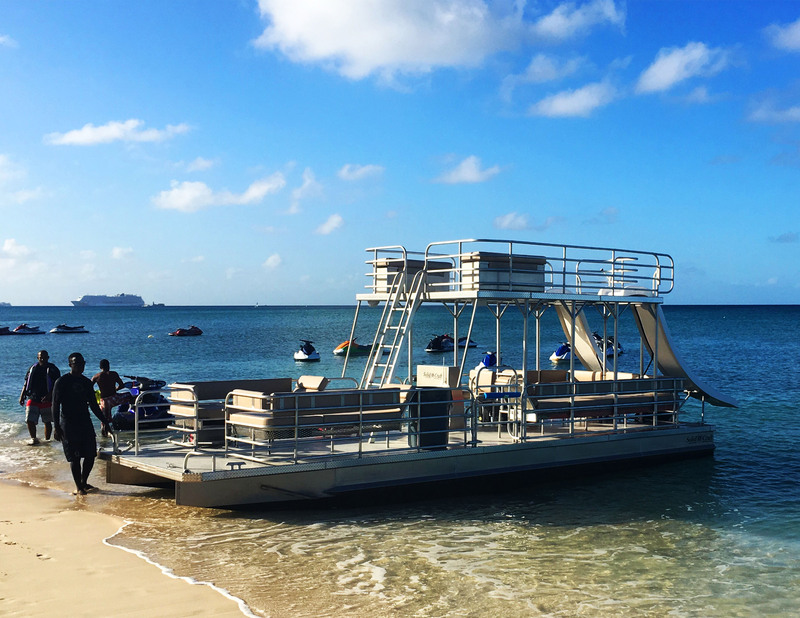 We customize each pontoon boat to the owner’s needs and specifcations. 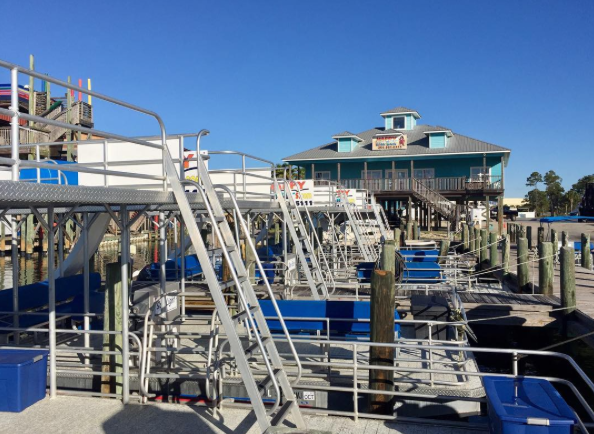 Our pontoons are available 8’ or 10’ in width and from 24’ to 42’ in length. Copyright 2019 Solid Craft Boats - All rights reserved.